Need a low cost activity for the summer? 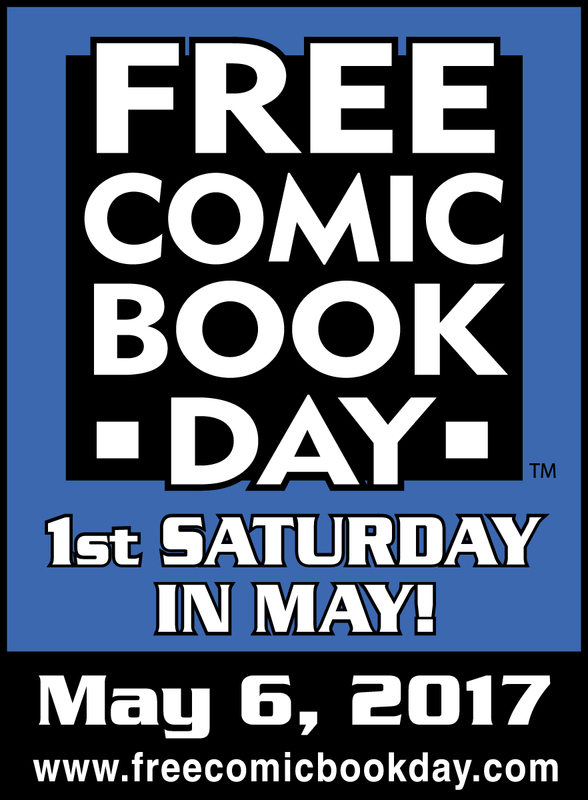 The best thing about May is FREE COMIC BOOK DAY! 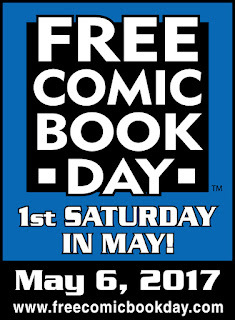 Be sure to stop at your local comic shop and pick up some awesome freebies!!!! !